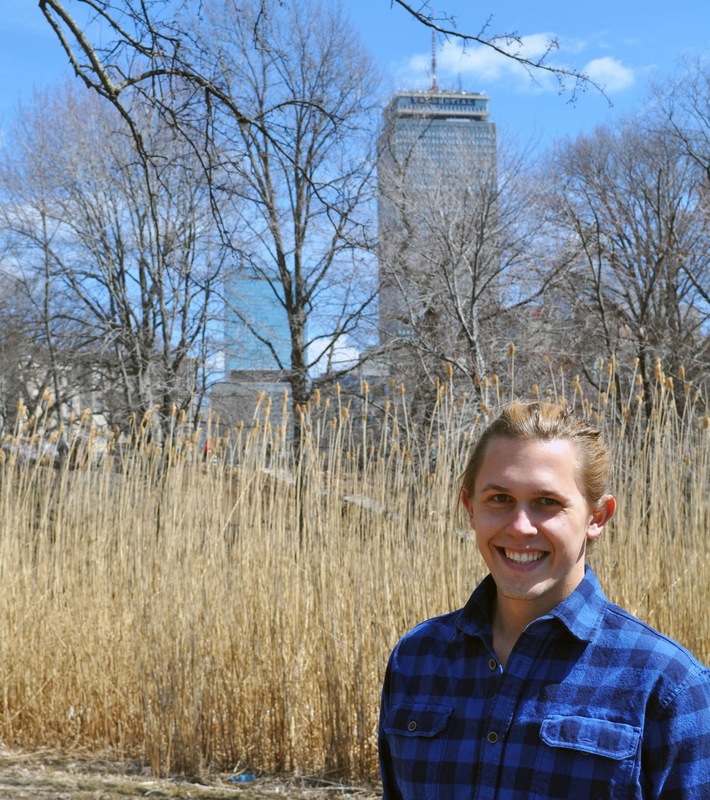 Meet Philip Reville :: The New Office of Student Life Assistant! Meet Phil Reville, the new Office of Student Life Assistant! Phil grew up in Westchester, New York and received a BA in Geography and Environmental Studies from Queen’s University in Kingston, Ontario, Canada. From there he switched gears and worked in the field of engineering for three years in New York before relocating to Boston to pursue a Master of Architecture.